Who doesn’t love gadgets eh? And what do all gadgets need? Accessories! 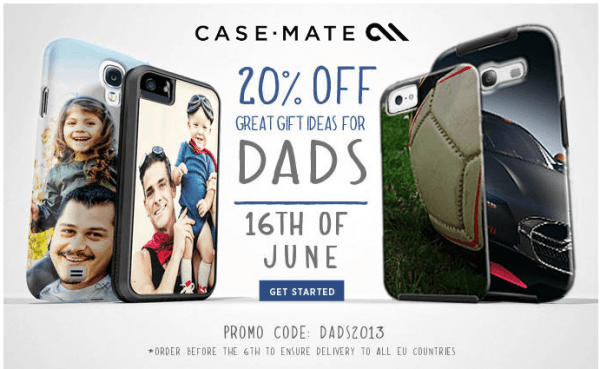 In the spirit of Father’s Day, Case-Mate have announced a 20% off for all those great dads out there! So what are you waiting for, use the promo code DADS2013 and order before the 6th of June to get your delivery in time for Father’s Day. Next story TrueView–a high tech social dating website?